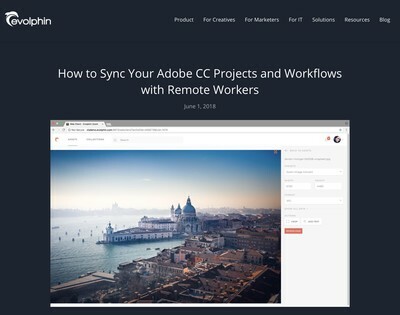 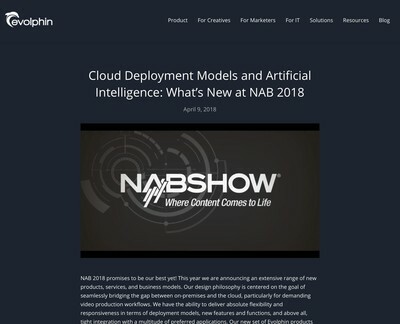 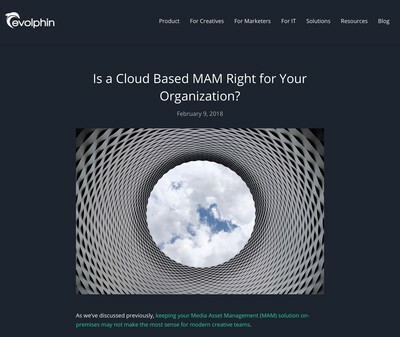 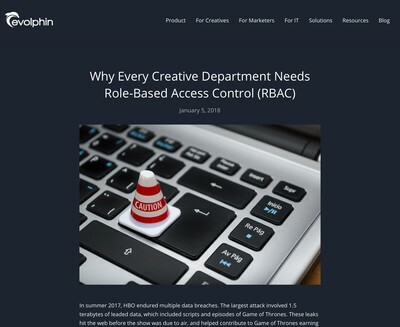 Is a Cloud Based MAM Right for Your Organization? 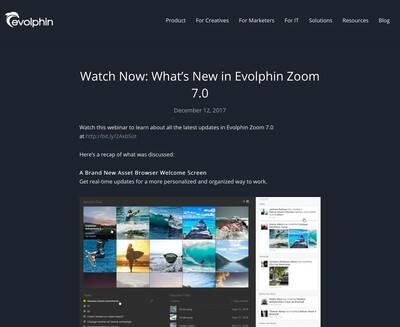 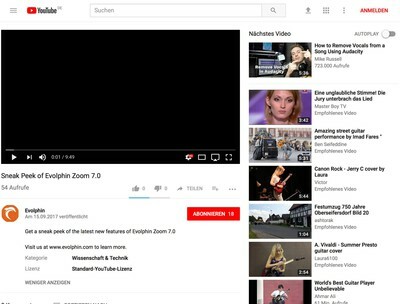 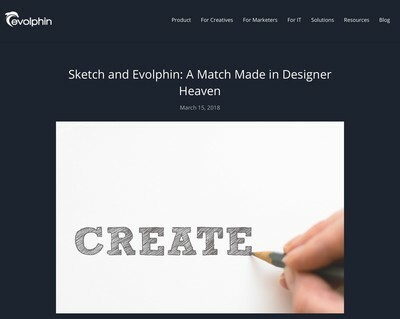 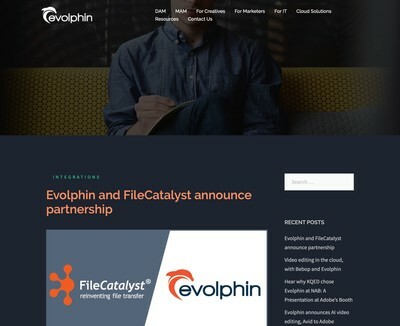 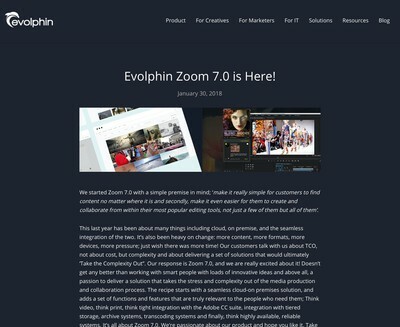 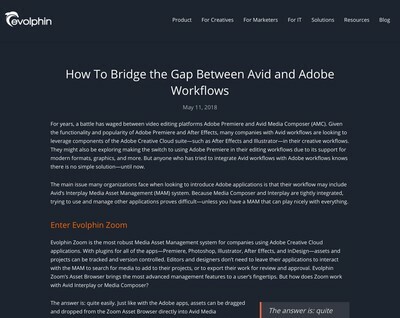 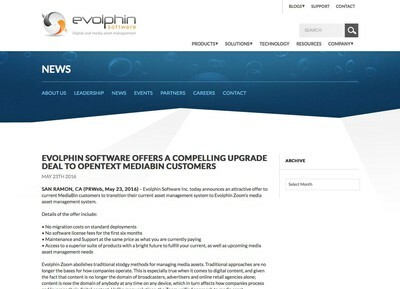 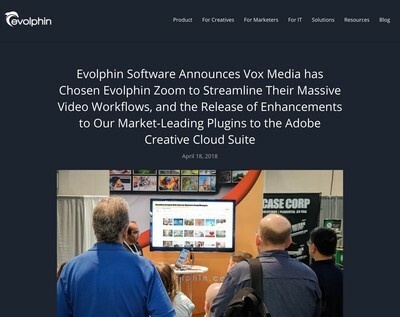 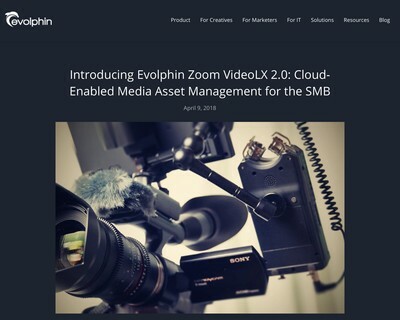 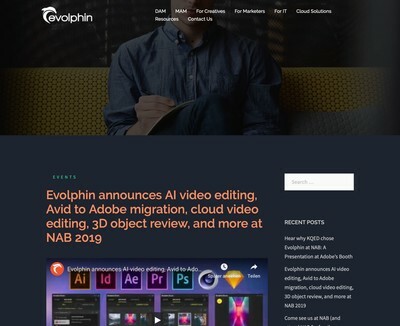 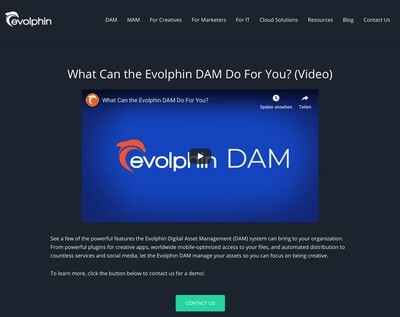 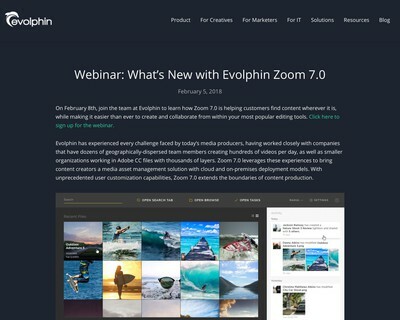 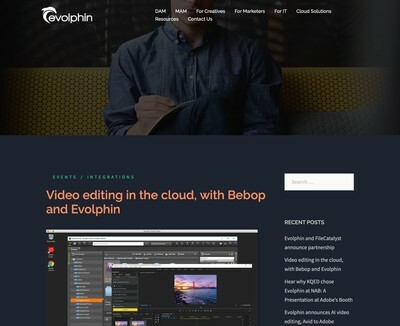 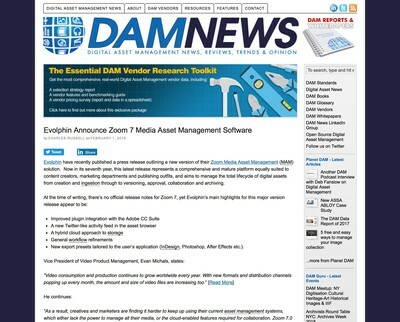 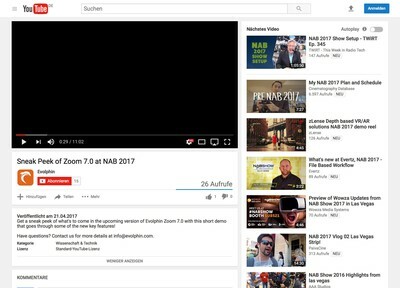 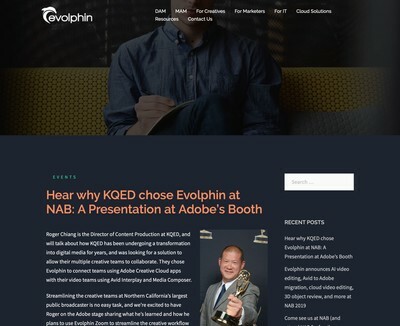 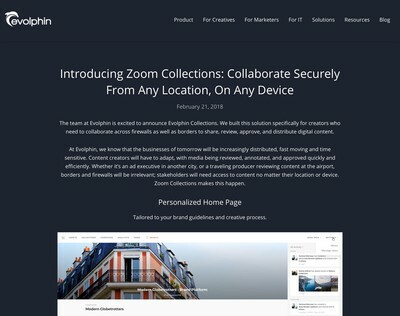 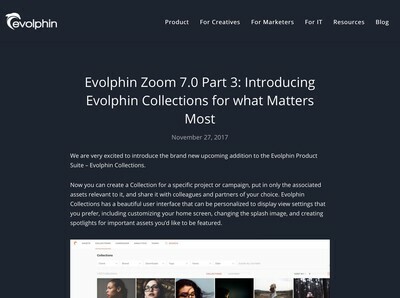 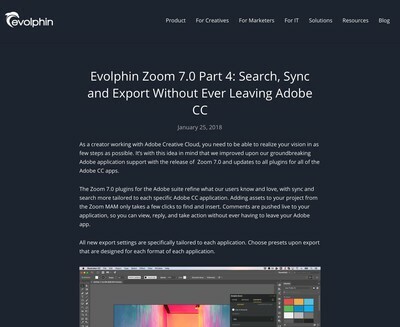 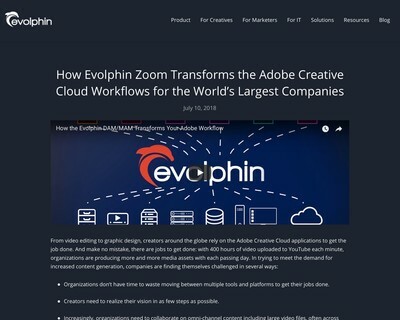 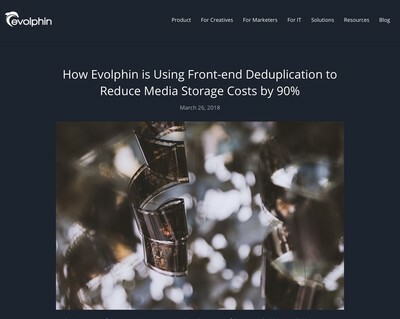 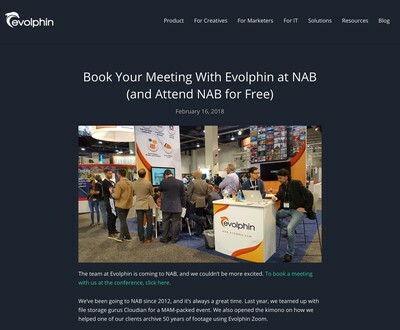 Evolphin Zoom 7.0 is Here! 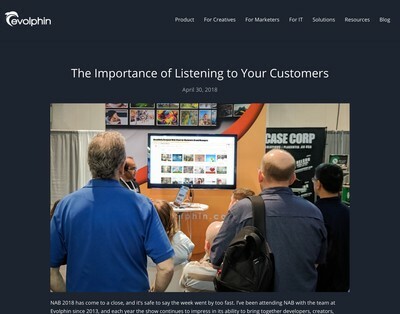 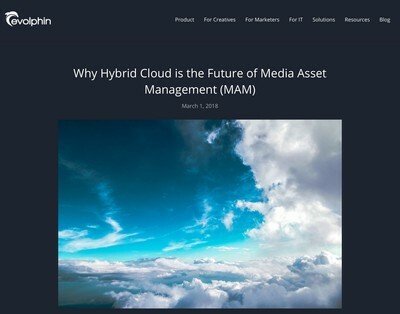 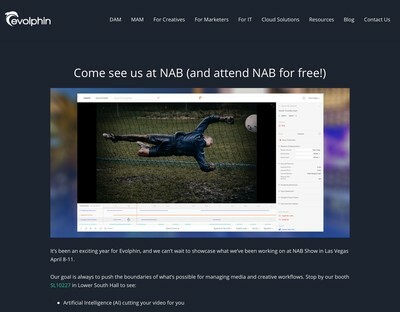 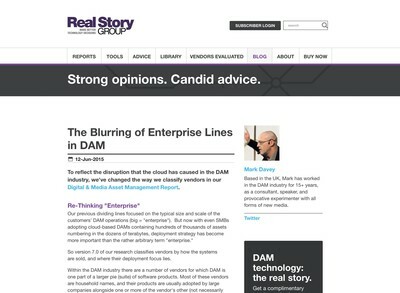 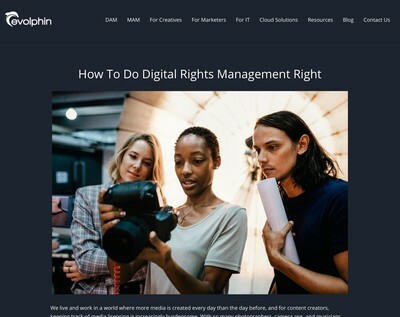 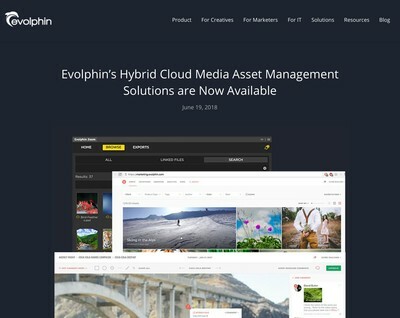 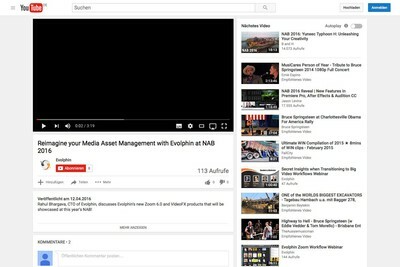 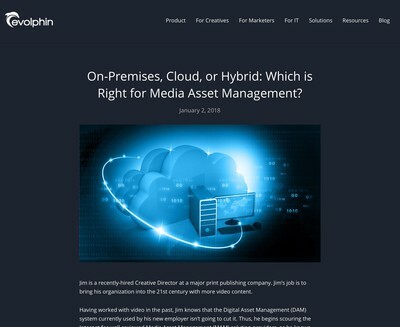 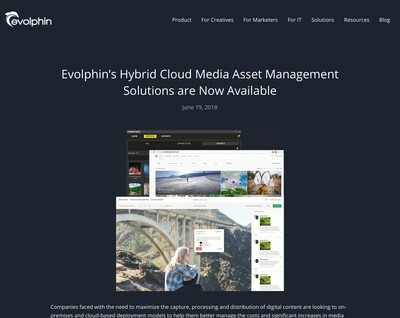 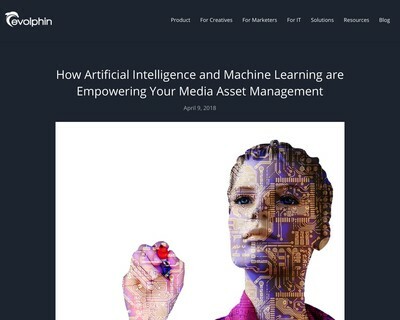 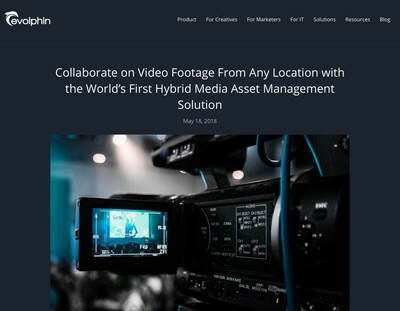 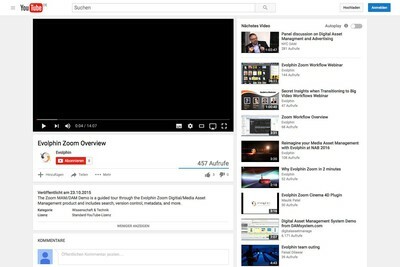 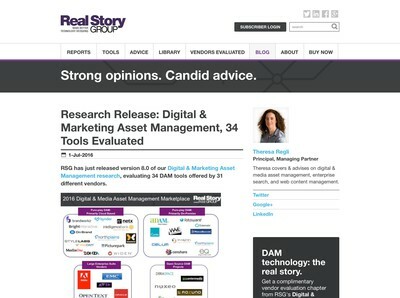 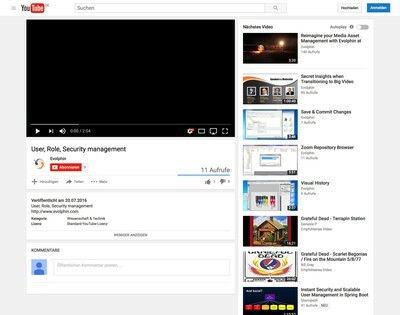 On-Premises, Cloud, or Hybrid: Which is Right for Media Asset Management?